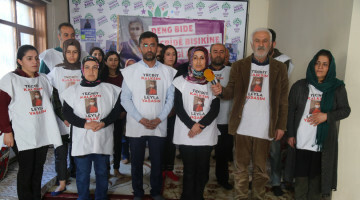 Two hunger strikes are going on simultaneously in Hewlêr: while HDP representative Nasır Yağız has been fasting uninterruptedly for 110 days, the short term fast has been taken over by the 55th group of activists. ANF talked about the story of his 110-day resistance against the isolation of Abdullah Ocalan with Nasır Yağız, whose health problems are getting worse. Saying that he wanted to be the voice of the DTK co-chair and HDP Hakkari MP Leyla Güven, who launched the hunger strike resistance, Yağız added that he underwent this long marathon with the courage of the Kurdish women’s power. Yağız pointed at the successes of YPJ fighters against DAESH in the past 110 days and added that this increased his determination on the hunger strike. 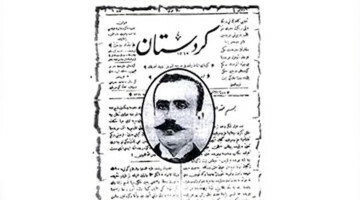 Yağız said that the hunger strike spread from Hewlêr to Maxmur, Sulaymaniyah and Kelar. In Kelar, engineer Herêm Mehmud is on an indefinite hunger strike since 24 February. 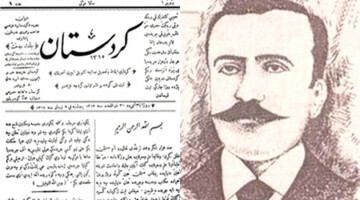 Mehmud was followed on 25 February by artist Cuma Kerim and on 26 February by teacher Serdar Melihe. According to Yağız the participation of Herêm Mahmud and Şeyma Ednan in the hunger strike indicates that the Freedom Movement is getting better understood in South Kurdistan. 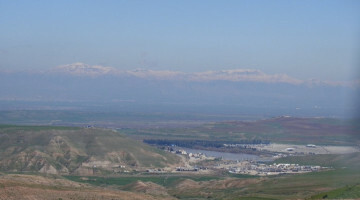 Yağız said that this showed a stronger determination to reclaim South Kurdistan. Yağız believes that the demand of ending isolation will spread even further during Newroz.